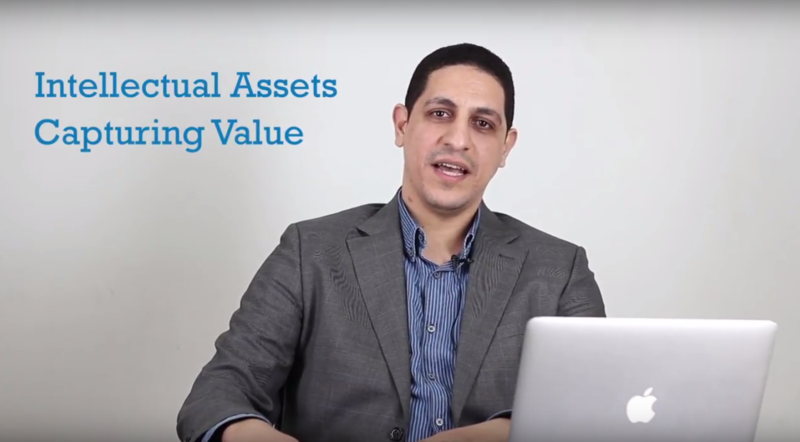 This course is intended for those who want to learn about how to define, protect, and capture value from their intellectual assets. The course provides an introduction to various types of Intellectual Property Rights (IPR) such as patents, copyrights, and trademarks; what they are and how to register them. It also covers the protection of know-how, trade secrets, and other. forms of confidential information. The course discusses the above using real-life examples.